The University of Nebraska State Museum's next Sunday with a Scientist program for children and families will explore electric vehicles. The program will take place from 1:30-4:30 p.m. May 18 at Morrill Hall, south of 14th and Vine streets on the University of Nebraska-Lincoln City Campus. Don Cox, professor of electrical engineering in the UNL College of Engineering, will introduce children and families to the science of electric cars, including how the vehicles can accelerate from zero to 60 in less than six seconds and reach a top speed of 125 miles per hour. Visitors will learn about the benefits and drawbacks of different electric vehicle designs and how these emissions-free vehicles are powered by batteries charged from standard electrical outlets. 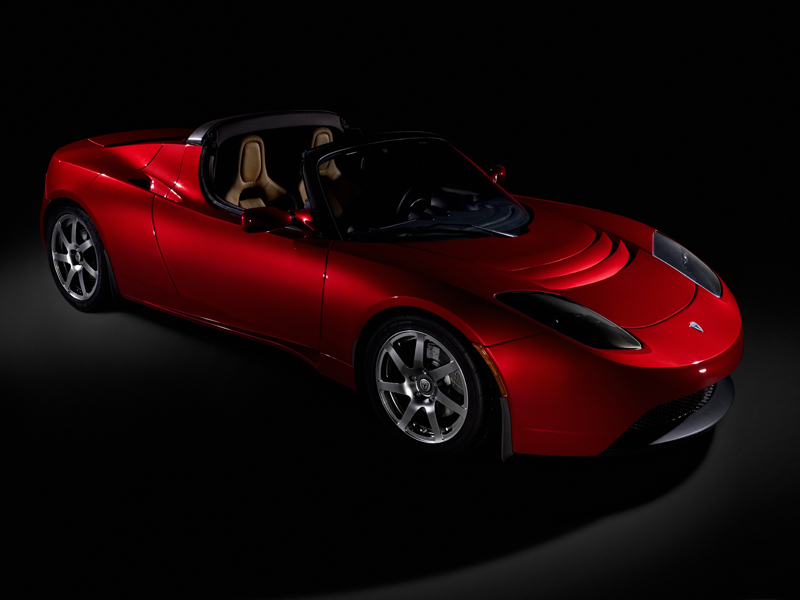 Signature 100 Series Tesla Roadster and Tesla Model S vehicles will be on display. 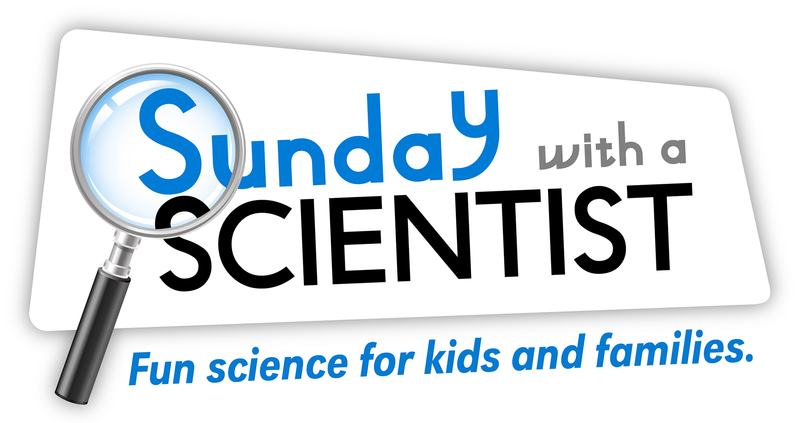 Sunday with a Scientist is a series of presentations that highlight the work of scientists, while educating children and families on a variety of topics related to science and natural history. Presenters share scientific information in a fun informal way through demonstrations, activities or by conducting science on site. Sunday with a Scientist takes place from 1:30-4:30 p.m. on the third Sunday of each month. For more information on the program, including upcoming topics, go to http://www.museum.unl.edu. The University of Nebraska State Museum of Natural History in Morrill Hall is open 9:30 a.m.-4:30 p.m. Monday-Wednesday and Friday-Saturday, 9:30 a.m.-8 p.m. Thursdays, and 1:30-4:30 p.m. Sundays. Regular admission is $6 for adults (19 and over), $3 for children (5-18 years), free for children 4 and under, and $13 for families (up to two adults and children). UNL staff, faculty and students are admitted free with NU ID during all regular hours. Friends of the Museum are also free. Parking is free in front of the museum. For further information, telephone the museum at 402-472-2642 or visit its website.